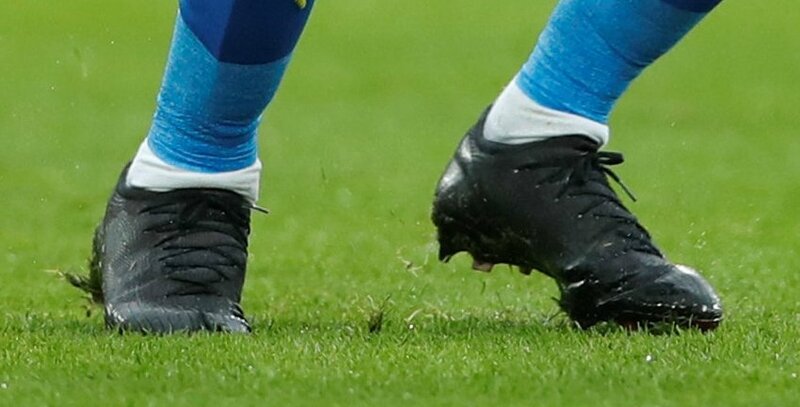 Football FanCast can only assume that not too many of you are keeping a close eye on the footwear worn by modern-day footballers, and why would you? Spectators are far more interested by the tactical decisions, the performances of individual players and the scorelines recorded at the end of the day; what else is there to worry about?! Well, for the more eagle eyed among us, and those who take a keen interest in the fashion-based side of the game, a number of players have worn some boots that differ from the latest versions of Nike and adidas’ newest range worn by most Premier League stars. The Ivory Coast international was seen wearing a blackout version of Nike’s Mercurial Vapor 360 range, making a change from the latest yellow-bottomed edition worn by the likes of Christian Eriksen and Anthony Martial. 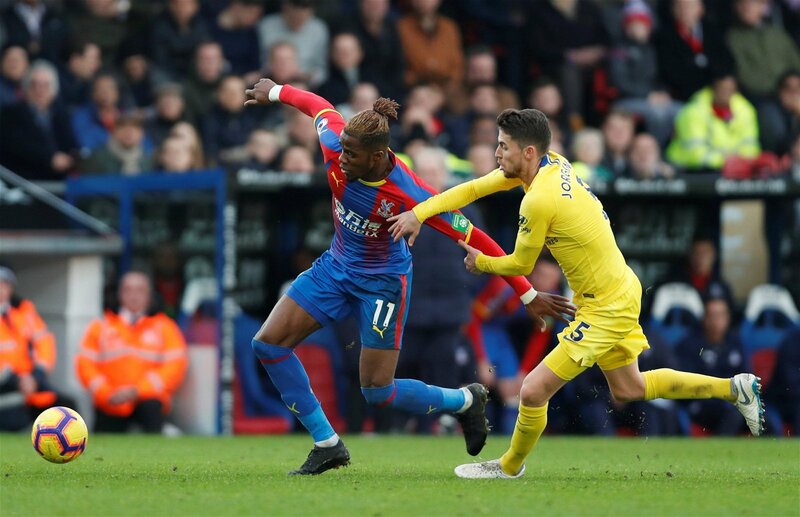 Zaha’s decision to black his boots is still a bit of a mystery, but it’s curious that he’s even covered up the famous ‘swoosh’ tick. The Serbian international has worn the adidas F50 adizero range since his time with Olympiakos in Greece. 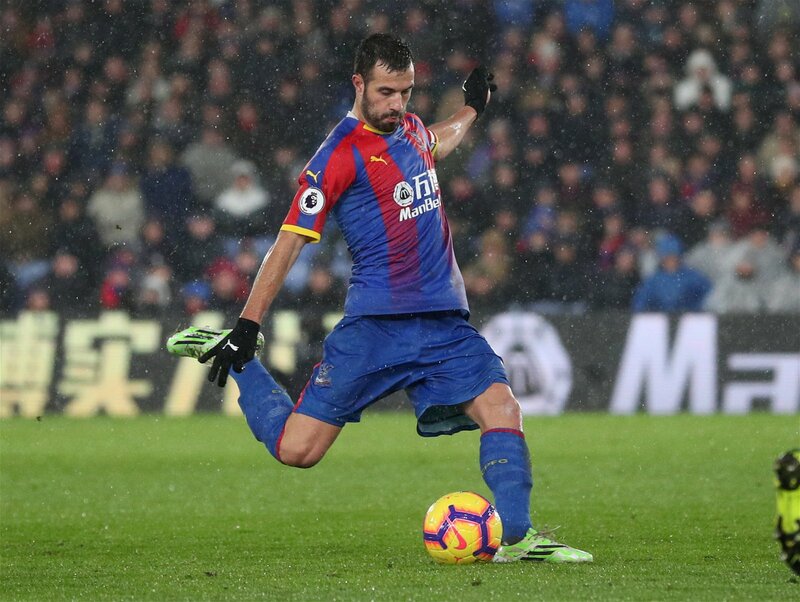 Milivojevic prefers to wear the green and white colourway instead of his yellow or orange and blue pairs due to the softer ground in the English game, as he mentions in the club’s official video discussing his footwear. These boots have been no stranger to the chalk on the penalty spot since his arrival in England, and long may they be the source of more goal-bound strikes for the Eagles’ midfield destroyer.